Drag, Aim, Release. Can you reach the end? Or play directly on Facebook.com! 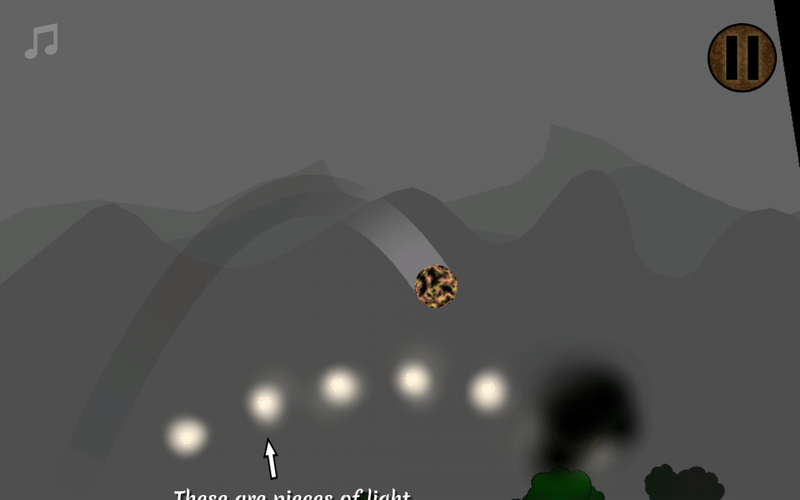 Rolling Light Throw is a small puzzle game where you throw a ball of light in order to gather pieces of light. With each throw, you spend light, which you recover by gathering the pieces. 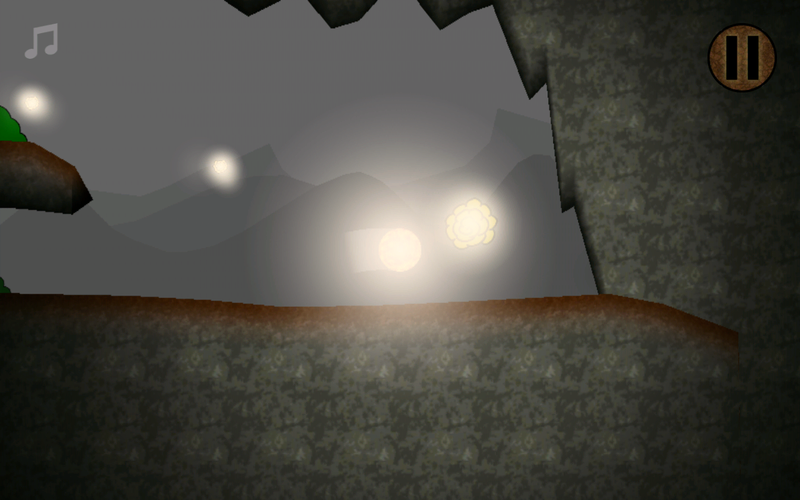 At the end of each level, there is a golden piece, which you have to gather. 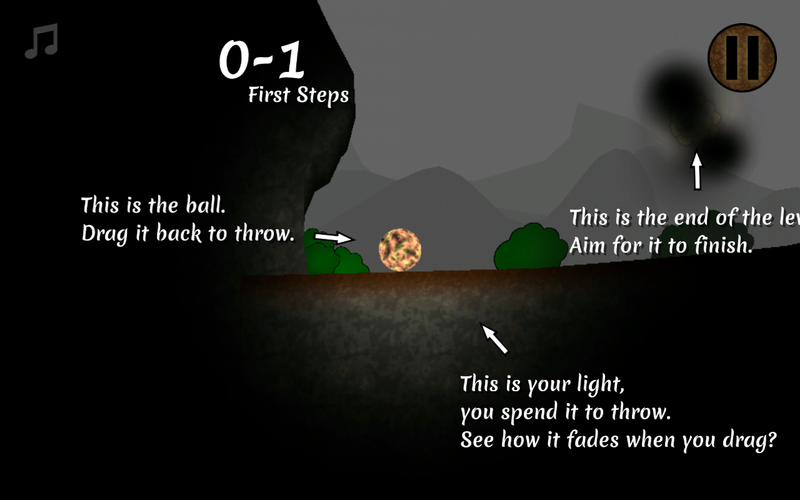 The remaining light at the end will be used to compute the score. 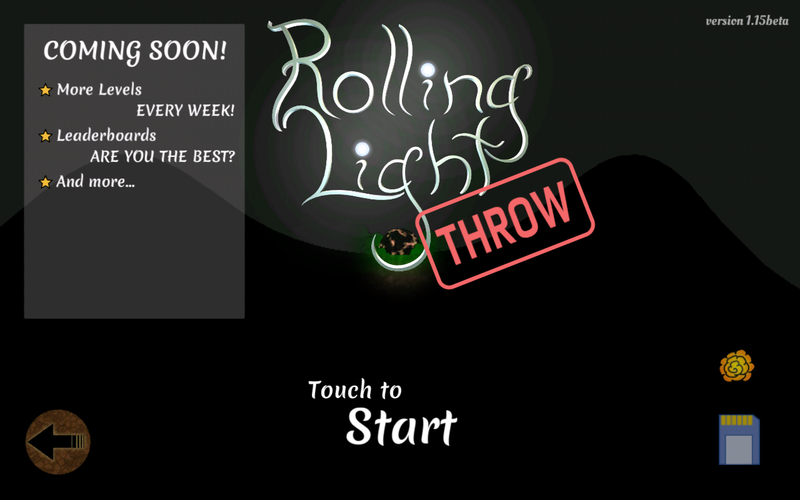 Rolling Light Throw makes use of royalty-free music. 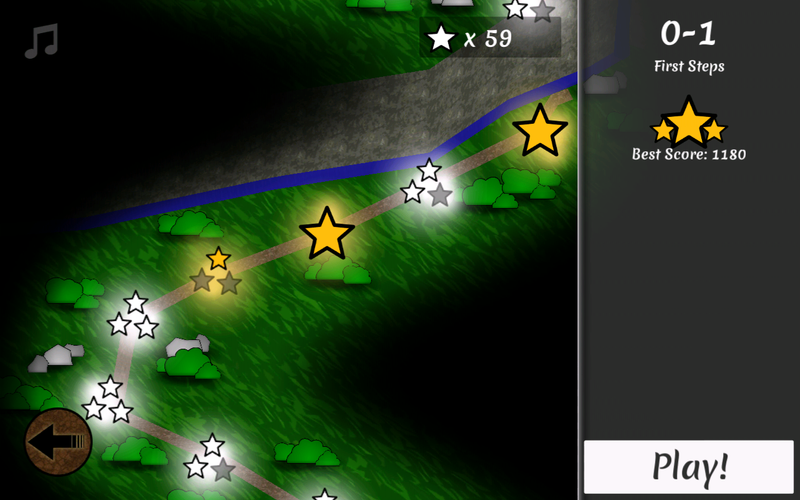 Attribution can be seen at any time in the pause menu and during track changes. More levels -- every week! Leaderboards -- Try to beat your friends' scores!